What the F is West Coast Weekender? You’ve heard the hype about this dope San Diego festival. But where exactly did it start? Who’s behind it? In times past, you would have had to be in a pretty niche group of Professional Partiers to know the 411. 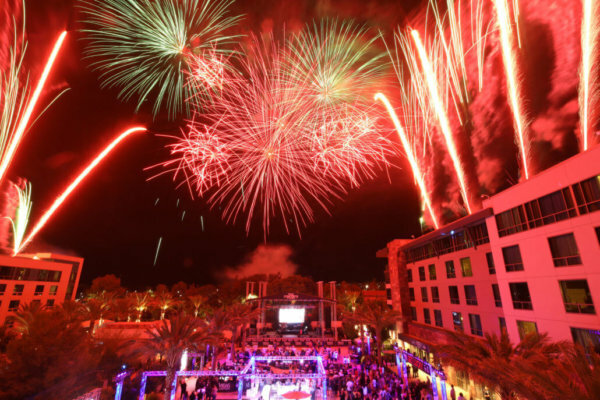 While it always had dance parties, West Coast Weekender prides itself on being a professional conference that brings legendary industry leaders to interact with our Weekend Warriors. But West Coast Weekender isn’t just a Music Festival, or just a Music Conference. It’s a celebration of music, culture, and community. 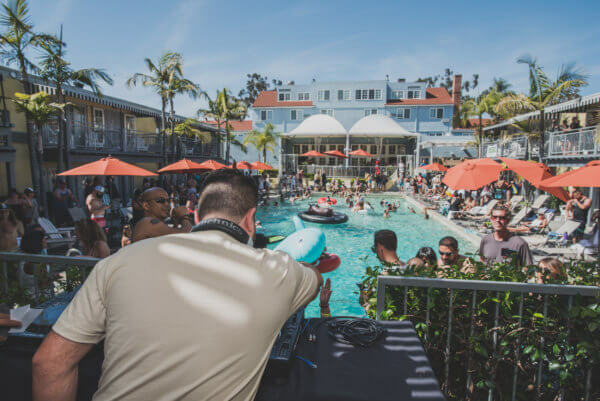 West Coast Weekender has been operating in San Diego for the last three years, hosting in venues such as the Lafayette Hotel and World Beat Center. It was very spread out, because of all of its attractions and activities. But the bigger it grew every year, the more the Weekender crew realized it would work best all housed under one roof. That’s where Viejas Casino and Resort comes into the picture. With this incredible Four Diamond and Four Star luxury resort as the new home base, we can produce an experience unlike any other. 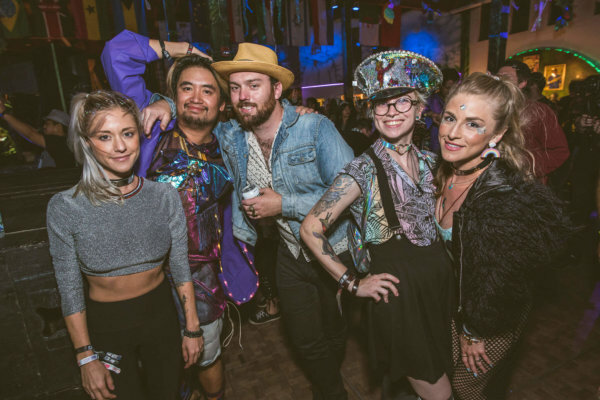 We will have the ability to not only curate spectacular dance events, but can keep the vibe going and the community spirit flowing, by keeping all of us together the whole weekend. The new year/new home has allowed us to expand our capacity to match our next-level production, lineup, and conference for 2019! 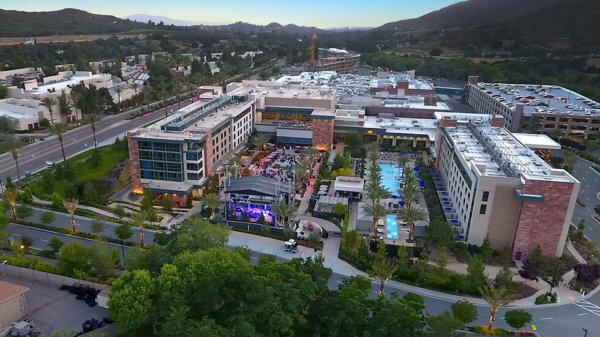 West Coast Weekender started as a destination event for people to travel to sunny San Diego for a weekend of music, workshops, conferences, and pool parties. We host groups from around the country and world, with Weekender families representing places as close as Oakland and Chicago, to places like South Africa! 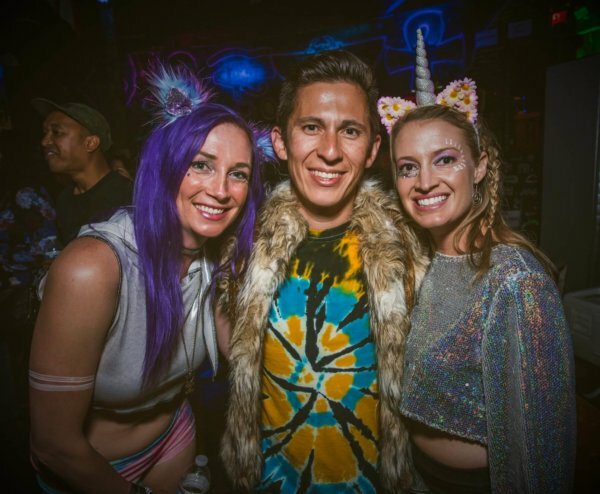 West Coast Weekender continues to see more out-of-towners coming to our professional partiers paradise every year, we can’t wait to show our global community the upgrades we have in place! What started as a gathering of like-minded music professionals and fans has blossomed into something bigger, better, and more beautiful than we could have ever imagined. Below are 4 MAJOR highlights of the NOW 4-Diamond West Coast Weekender experience. Daytime conference activity: keynote speakers, panels, seminars, workshops and technology showcases for 300 Weekender Warriors to attend. Don’t miss artist Q & A’s, Ableton production, live scratching, cannabis, dance workshops and more! 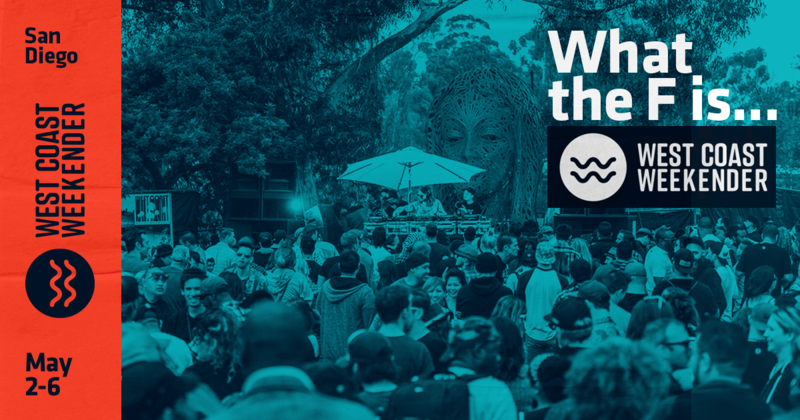 We’ve built the biggest lineup that West Coast Weekender has seen thus far, featuring Claptone, Lee Foss, Carl Craig, special guests The Pharcyde plus many more! Our international lineup of DJs, accompanied by a new and unique stage design will help deliver on the epic dancefloor feels! VIP pass holders definitely can’t forget about the pool. 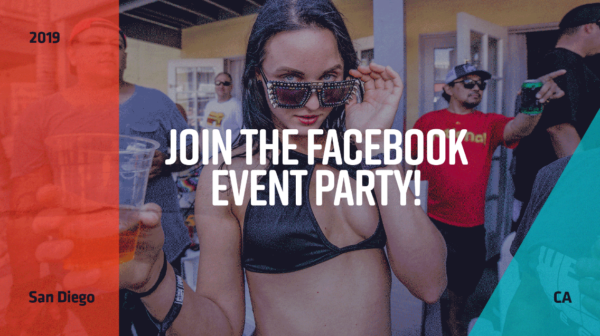 It’s going to be hot in May, and what better way to cool off than at one of our Poolside sessions featuring live music and plenty of shenanigans. Every year we curate pieces designed by San Diego artists in an effort to showcase local creativity and passion. We also encourage people to bring their lights for expressive art, we want to see your passion come alive. For the last three years we’ve brought together people from around the world in an effort to cultivate something leagues above people standing by sound coming out of a speaker. The stars have aligned and have brought us to this beautiful new venue, we are passionate about making this the gold standard of what a Music Festival and Conference should be. Check out this article on artist spotlights next.